IDF Social Ambassador Mrs. Usha Mohan, founder of BANGO spoke to the students of class X emphasising on preparedness for exams. 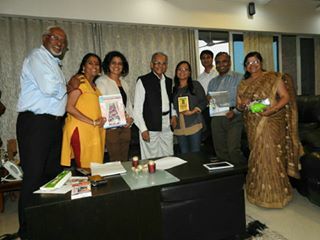 Thanks to Team BANGO. 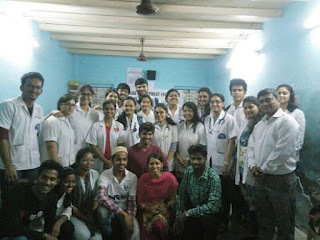 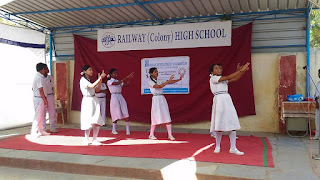 Medical Team from KJS, KEM, JJ, DY Patil, MGM and Nair Medical Colleges, Team from Sahu Eye Hospital, NSS volunteers from Vivek College with Team IDF at St.Thomas Mar Thoma.School, Pathanwadi, Malad East, Mumbai. 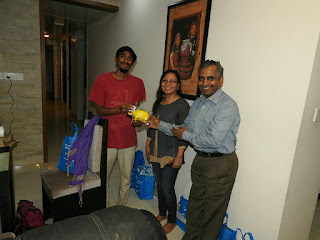 Special thanks to The Rotaract Club of The Caduceus, youth wing of Rotary Club of Bombay Central. 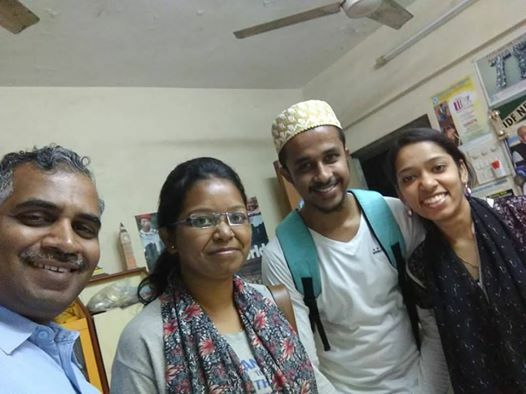 America se aaya mera dost. 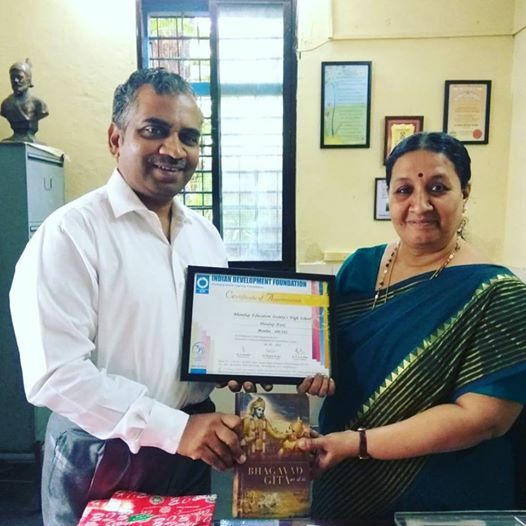 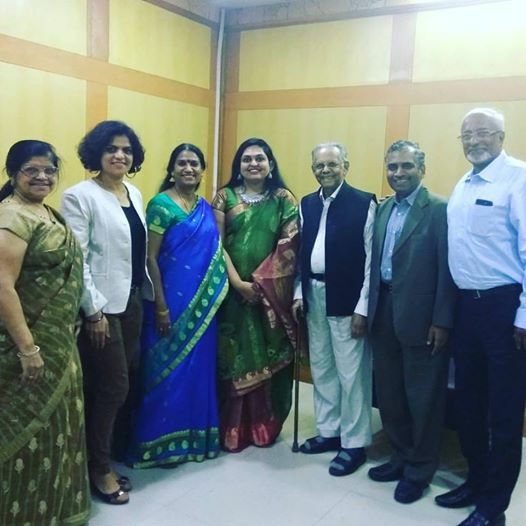 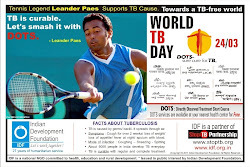 Indian Development Foundation salutes Principal Mrs. Sarada Menon and her entire team from BES English High School, Bhandup, Mumbai for constantly supporting leprosy/ TB and education projects of IDF for over two decades. 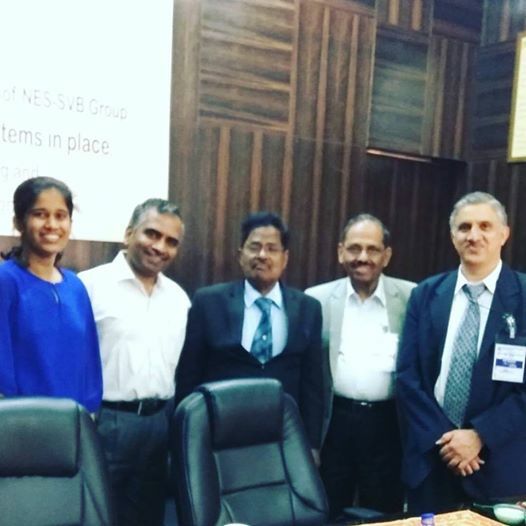 An honour to participate at the NES National Science Festival - 2017 organised by NES International School Mumbai in association with South Asian IB Schools Association (SAIBSA). The first year B.Ed. 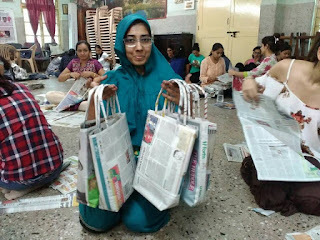 students from Kapila Khandvala College of Education as part of their social internship with Indian Development Foundation visited Vimala Centre on 25-02-2017 and helped in making paper bags from newspapers. 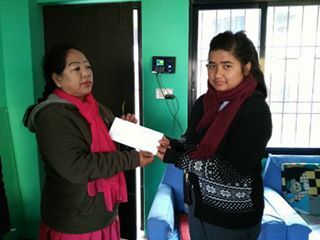 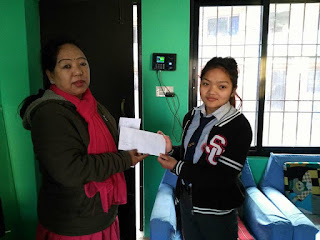 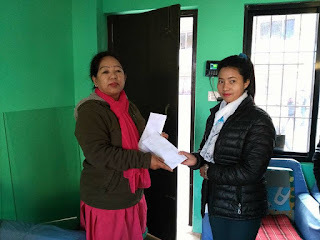 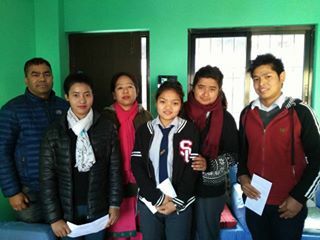 Indian Development Foundation through its IDF Nepal chapter provided scholarship for 4 needy students. 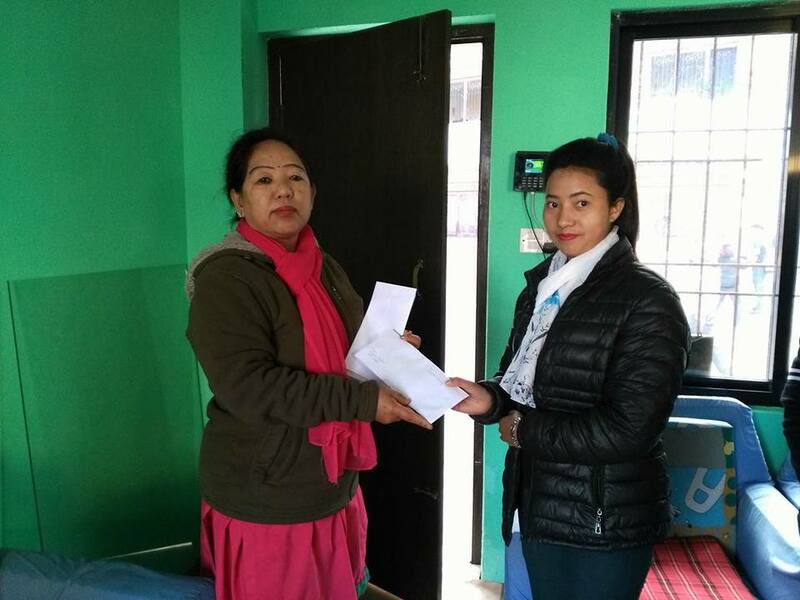 Prabin Magar, Debika Gurung, Durga Timilsina and Aruna Gurung from Shree Janakalyan Secondary School, Kathmandu, Nepal received scholarship from IDF. Our best wishes to all the students in their career ahead. 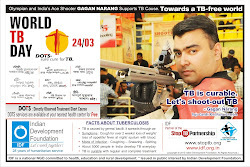 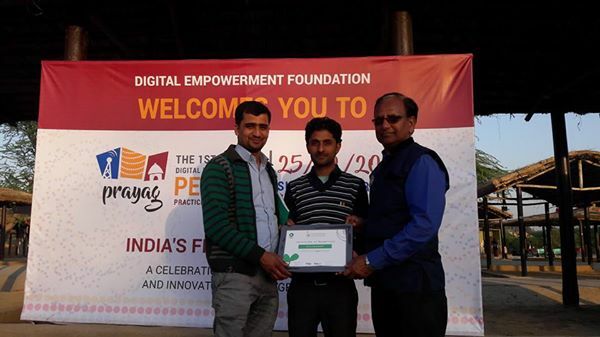 Grateful thanks to iDF Nepal Social Ambassador Dipesh Dhakal for the excellent coordination. 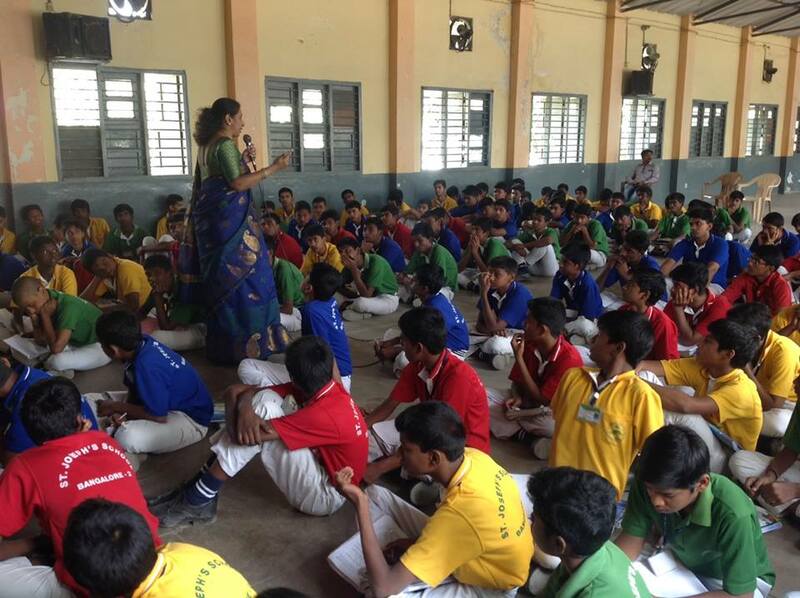 IDF is committed to spread goodness and reach out students who are in dire need. 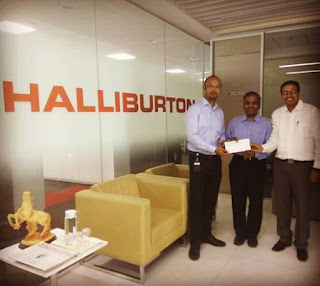 IDF salutes Team Halliburton for their constant and uninterrupted support to various social causes undertaken by Indian Development Foundation. 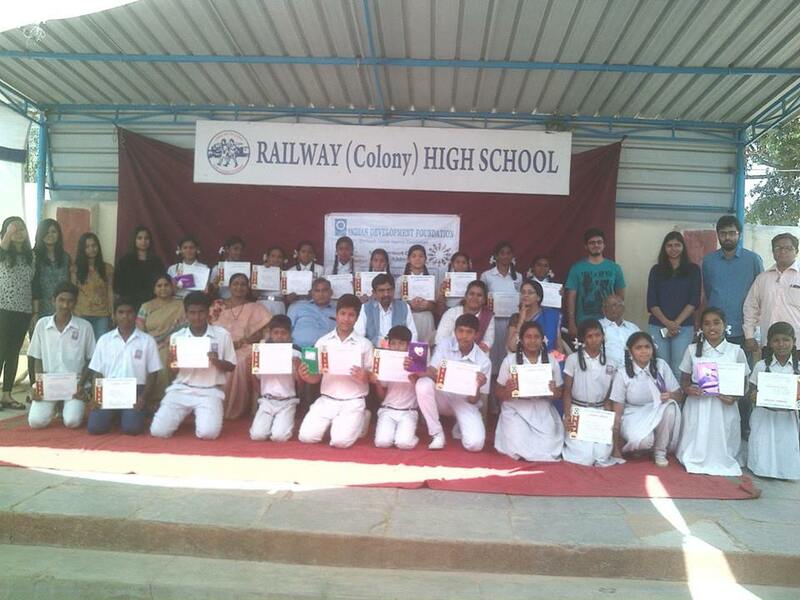 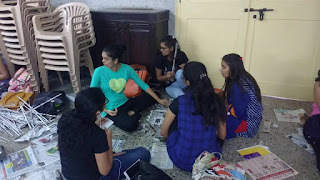 Proud of Vivek College NSS volunteers for their social commitment and goodness. 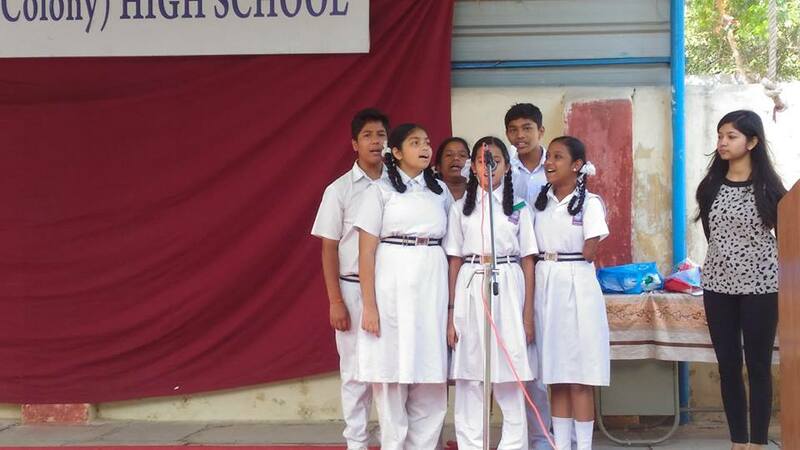 Team IDF participated at the Annual Day celebrations of Orchids The International School, Nigdi, Pune. 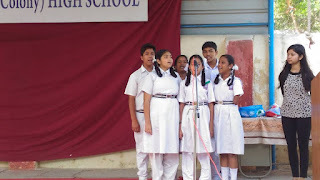 Wonderful show by the students of Orchids on India's struggle for freedom and Tryst with Destiny. 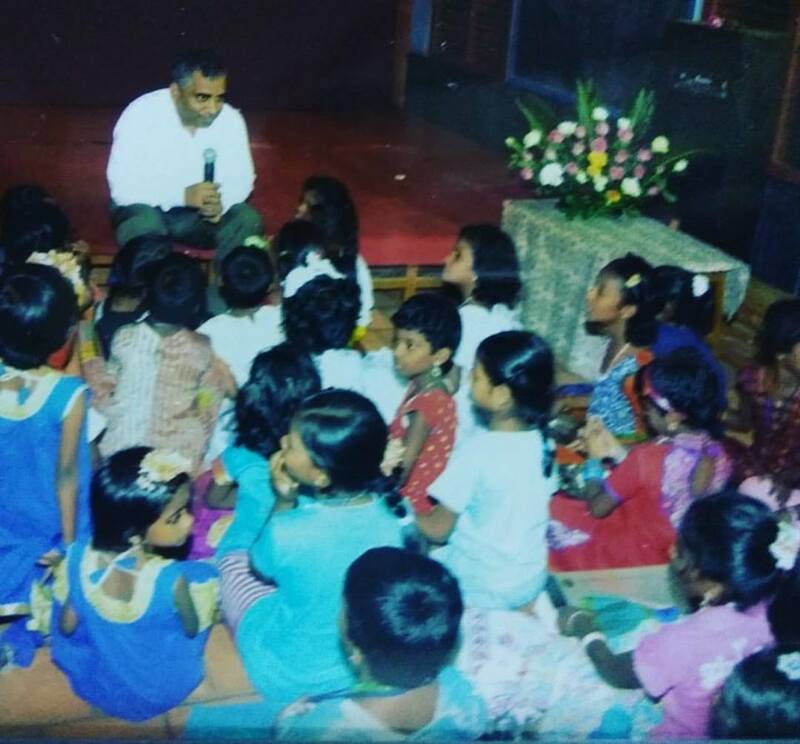 Goodness Unlimited @ IDF Pune ..
Once upon a time........Narrating a story to.the kids on how education is one of the biggest treasures of life. 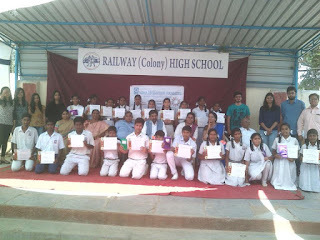 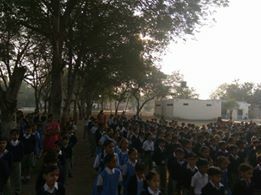 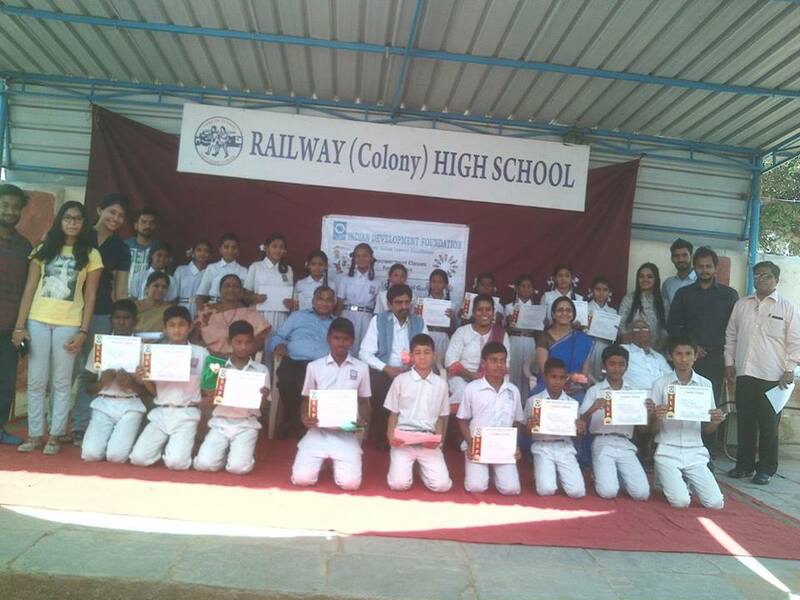 IDF SLP finale at Railway Bal gurukul @ 18 Feb 2017. 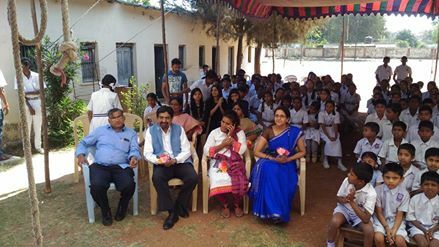 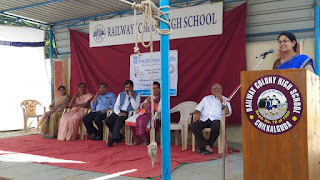 Idf AP thanks Special guests for the finale Dr. Karunakar, Dr. Sasmita Mishra and Mrs. Kavitha from NMIMS , Mr. Sastry and Mr. Ramakrishnacharyulu Snc from AIRRF, Mrs. Rama from Idf AP. 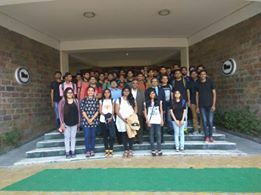 Appreciations to the mentors from NMIMS - Ms. Pawni, Ms. Akshaya Satyavana, Mr. Neel Panja, Mr. Mohammad Ashhar, Mr. Prabhakar Gupta, Mr. Ankur Singh, Ms. Priyanka Jha, Mr. Atinav Bajaj, Ms. Ragni Kedia, Ms. Aastha Singh , Ms. Divya Sharma, Mr. Nishant Mishra, Ms. Sujata Munale ,Ms. Parul Bhatnagar. 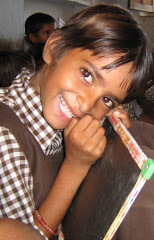 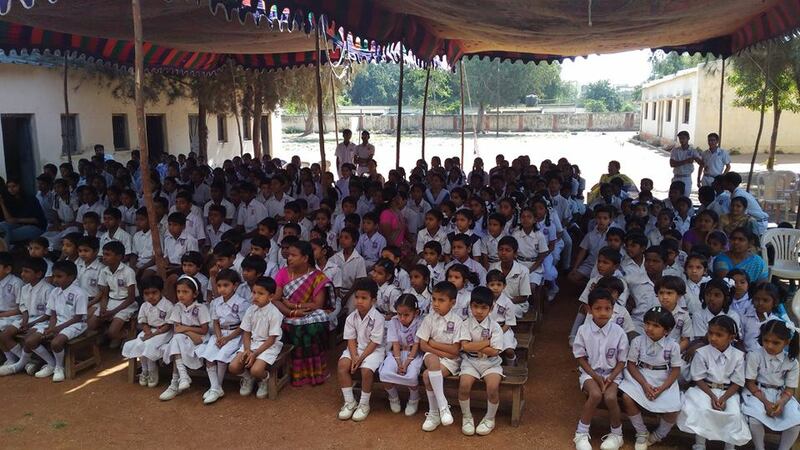 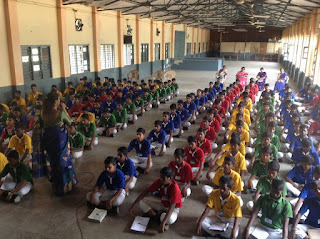 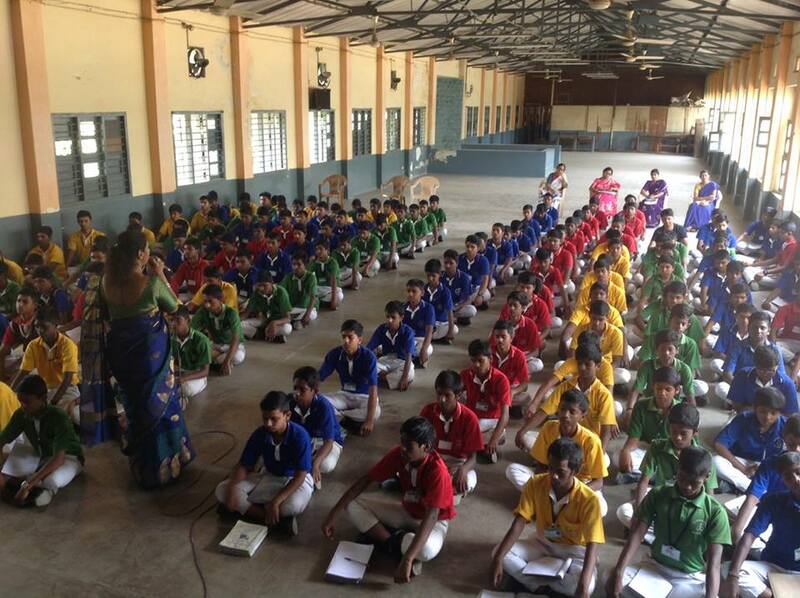 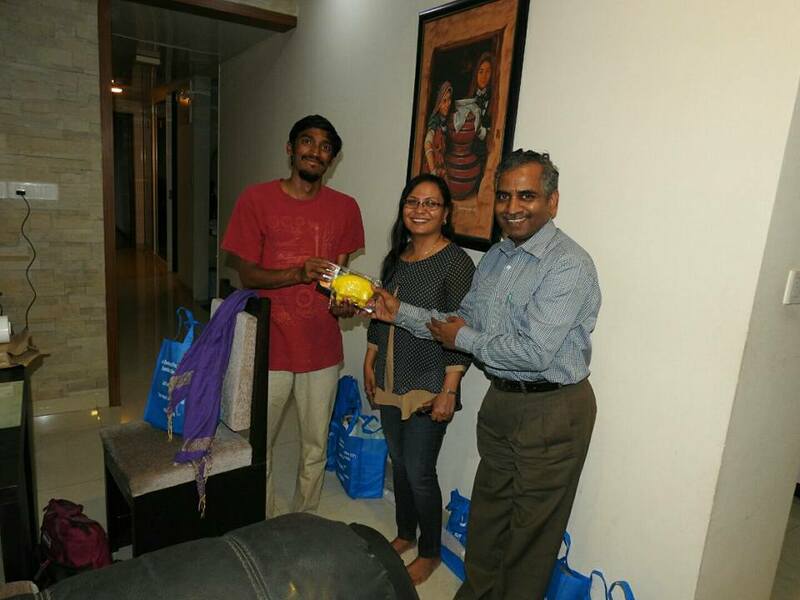 IDF thank Patuck Junior College, Vakola, Santacruz East, Mumbai for supporting social projects for over two decades. 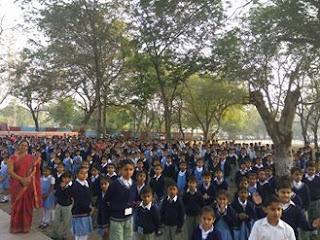 Salutations to the Supporters. 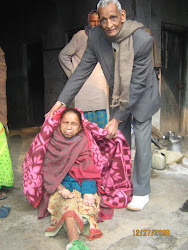 Jai ho. 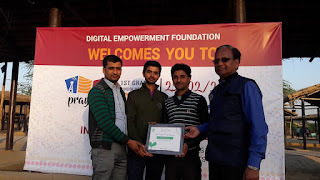 Imtiyaz Shaikh aspires to.stydy and come.up in life. 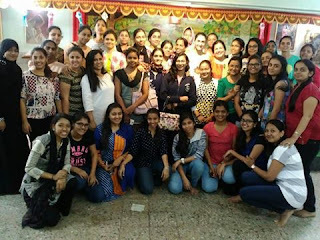 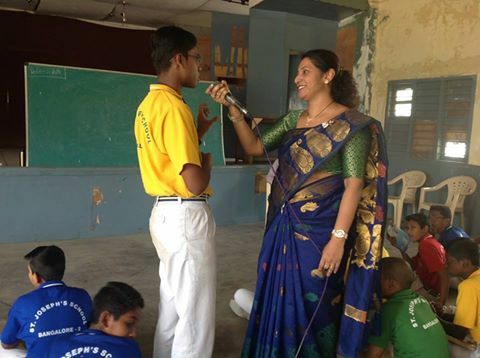 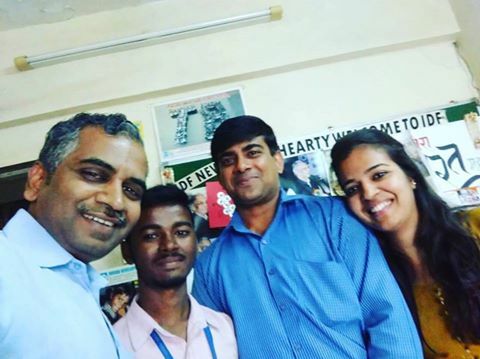 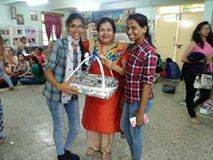 He was spotted.by our SLP Mentors - Sheryl Bernard and Samriddhi Murarka - at the SLP sessions conducted at Elia Sarwat Urdu School, Malwani, Mumbai. 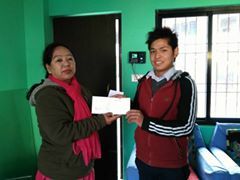 The boy attends school from 7am to 12 noon, later does job in a juice centre till night and stays in the shop. IDF plans to coach him and help him in his studies and career ahead. 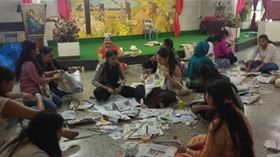 There are many Imtiyaz in this country who need to be coached and guided in life path.. let's do our part and give them a helping hand. 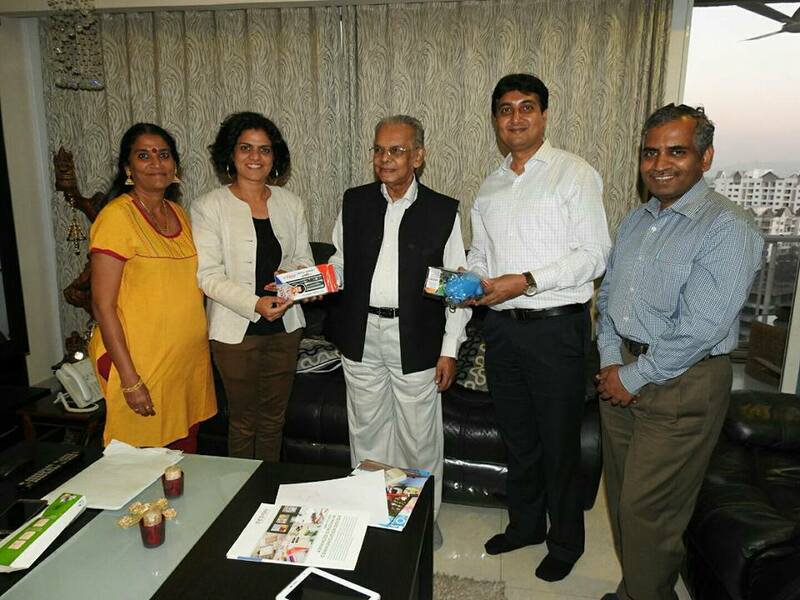 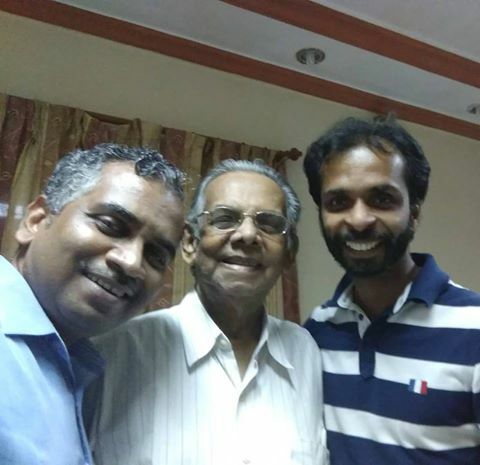 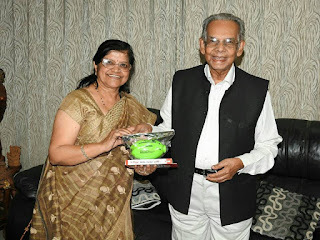 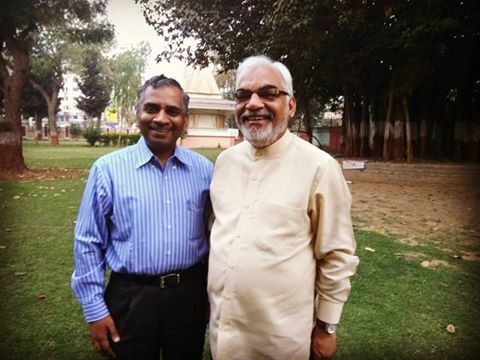 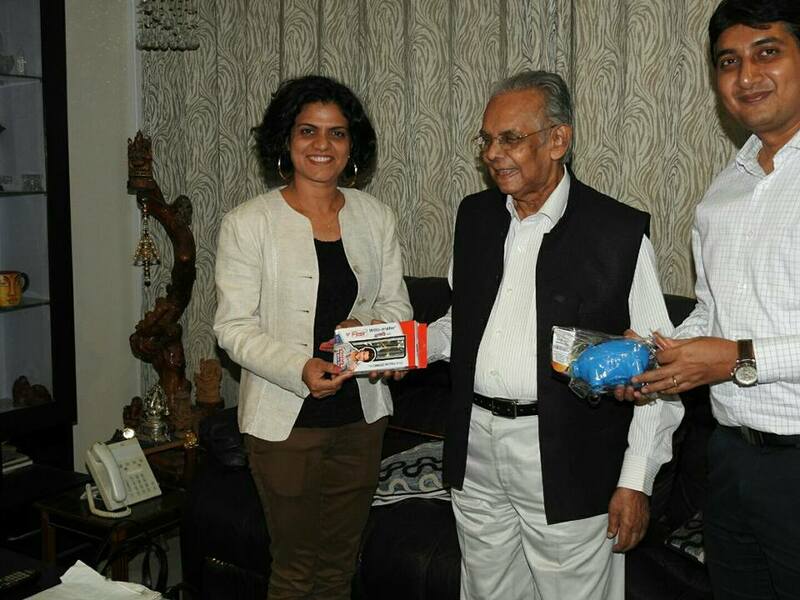 Blessings from Dr Upendra KaushikJi, Chairman, Bharatiya Vidya Bhavan V.M. 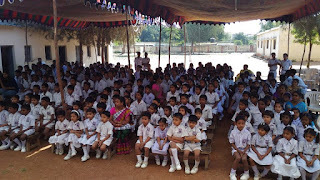 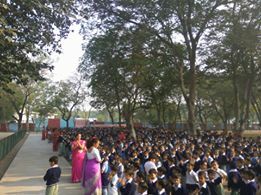 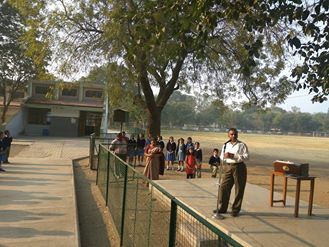 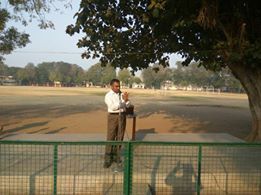 Public School, Vadodara, Gujarat. 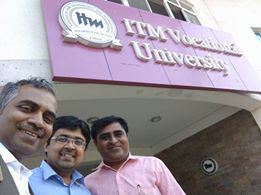 Goodness Talk @ ITM Vocational University Baroda, Gujarat. 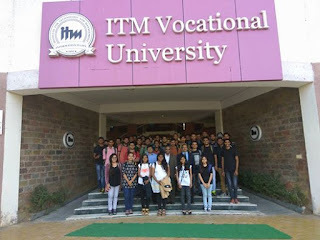 An opportunity to address the engineering students of ITM Vocational University Baroda. 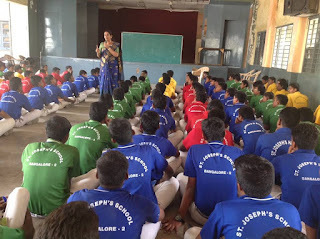 Spoke on Problem Finding, Problem Solving and Decision Making. 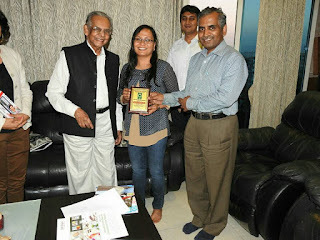 Thanks to Dr. Milind Kulkarni and Dr. Gautam Patel for providing excellent opportunity to address the future of India. 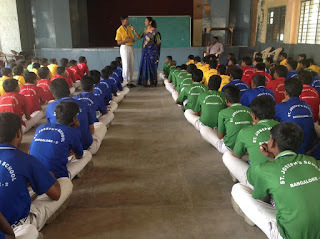 The students will soon enroll for SLP and Mission W2K projects of IDF. 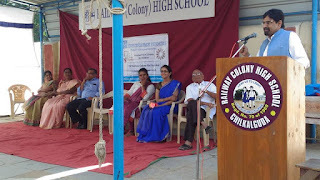 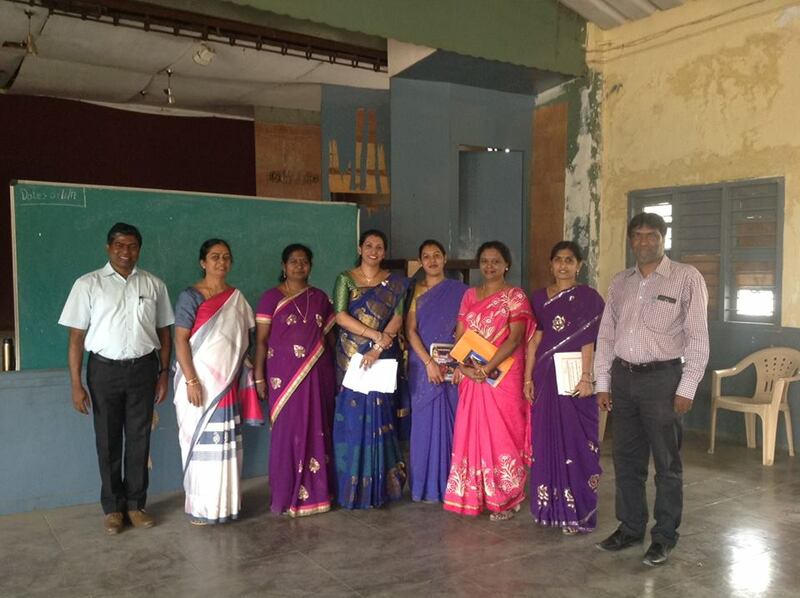 Felicitation Programme @ Dr. Latha Venkat..
" Mentoring makes a difference"
Schoolteam for supporting social causes..